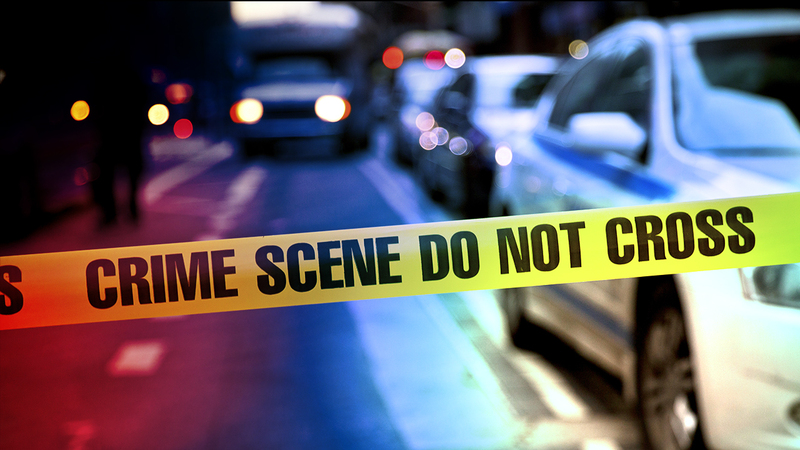 SKOKIE, Ill. (WLS) -- Skokie police are investigating after a person was shot Friday evening. According to police, gunfire was reported in the 9400 block of LeClaire Avenue at approximately 10:40 p.m. When officers responded, they found a victim with multiple, non-life-threatening gunshot wounds. The victim was taken to the hospital and no further information about their identity or condition has been released. Witnesses told police that a dark colored sedan had fled the scene before the officers arrived. An investigation is underway. Anyone with information about the shooting is asked to contact Skokie police.